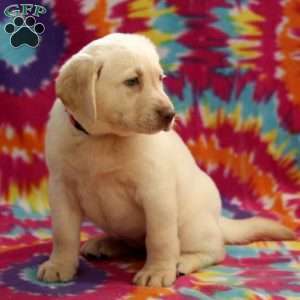 Fantasy is a Labrador Retriever puppy who will not disappoint. 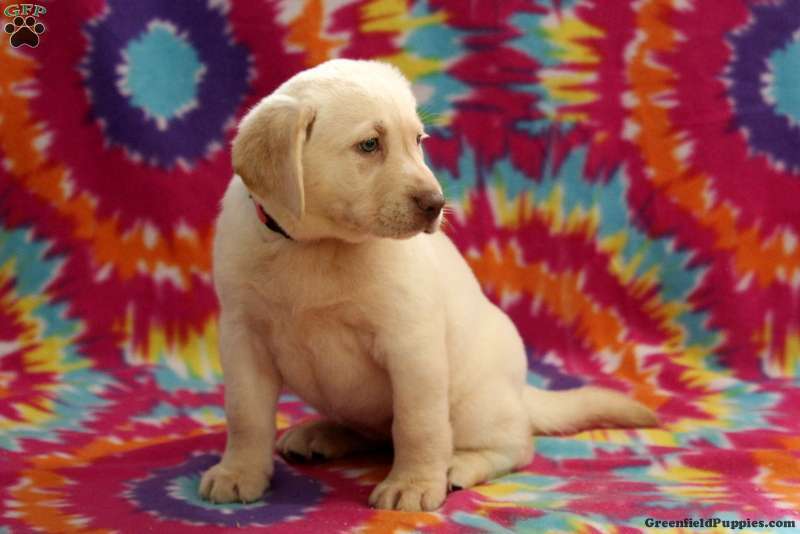 This spunky pup has an adorable face that is sure to steal your heart. She is up to date on vaccinations and dewormer and socialized with children. Fantasy is a playful pup who comes with a health guarantee provided by the breeder plus she has been vet checked. 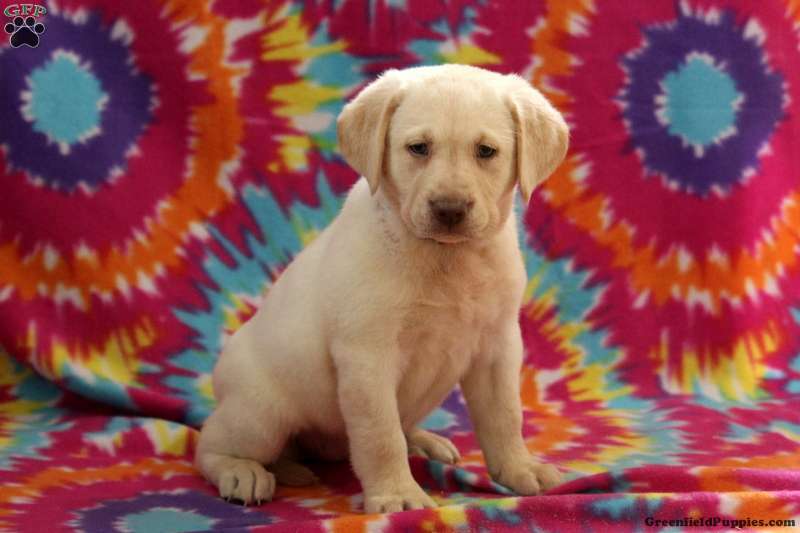 To welcome Fantasy home, please contact the breeder today. 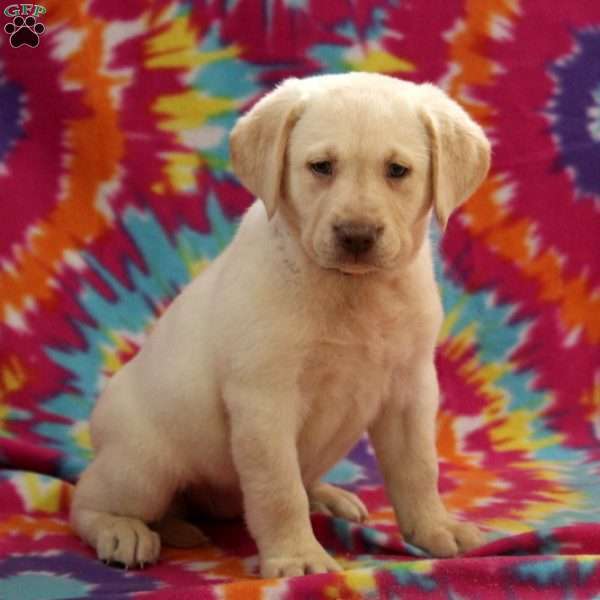 Ruth Ann King is a breeder from Dornsife, PA. She currently has a litter of Labrador Retriever puppies. This litter is up to date on shots and dewormer. The pups are vet checked and come with a health guarantee. 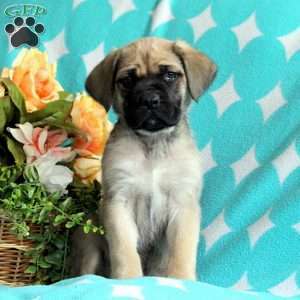 Please contact the breeder for more information.